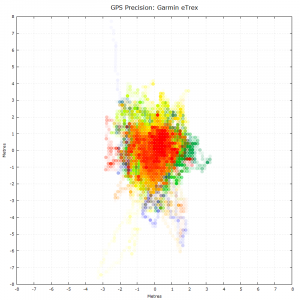 This is the first of the tests I’m doing to compare GPS/GNSS receivers. 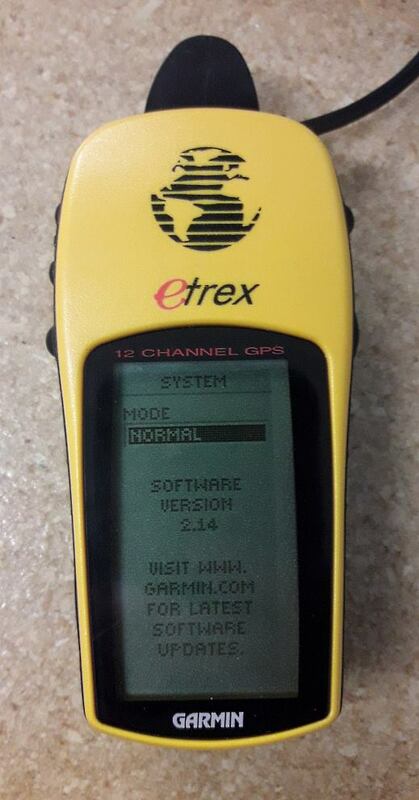 I got my first GPS unit, a Garmin eTrex in 2001 and I used it to Geocache. It’s sat unused for over 12 years, but will it still work, and if so, is it still usable? 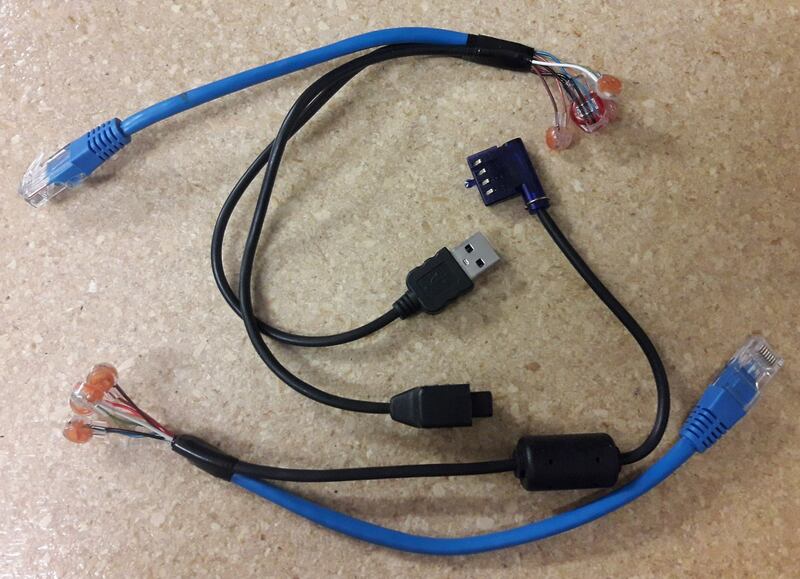 I hacked up the interface cable I had for it, so I could get serial over long (40 m) cable. It wasn’t pretty, but it worked. I powered it on, put it in a plastic bag and attached it to my very scientific test location. I logged data from the unit for ~28.5 hours from 1962-11-26T17:27:06Z to 1962-11-27T22:54:50Z. Yes, the NMEA packets from the eTrex were showing a date of 1962! The GPS unit itself was showing the correct date. gpsd on the Raspberry Pi tried to correct the date, but was showing 2nd January 1999 (correct date was 18 August 2018). 2nd January 1999 seems like a fairly random/arbitrary date, but it happens to be exactly 1024 weeks ago – which is indicative of problems due to the GPS week counter overflowing. I converted the 53044 data points to NZTM, calculated the average point and then subtracted this average point off every other data point. Here’s a graph of those results. Centre of the graph is the position averaged over the full dataset. The colour of each point represents the age of the measurement from oldest to newest – blue, green, yellow, orange and then red. The total dataset spanned 19.408m North-South and 6.499m West-East. I’m still yet to process the data from other receivers I’m testing, but I’m already pleasantly surprised by eTrex, Especially as it’s only a 12 channel receiver, does not support any augmentation systems and is 19 year old technology!